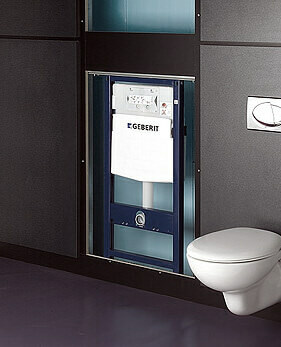 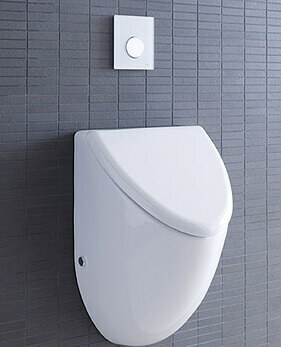 We stock a broad range of toilets and bidets from the most reputed and popular brands. 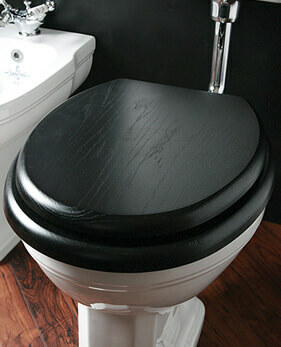 Our extensive inventory includes a wide variety of styles. 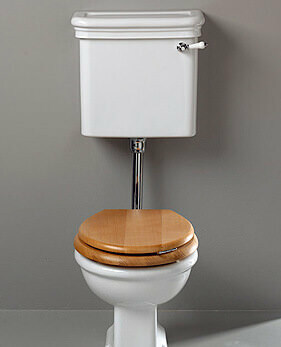 From traditional water closet designs to common commodes. 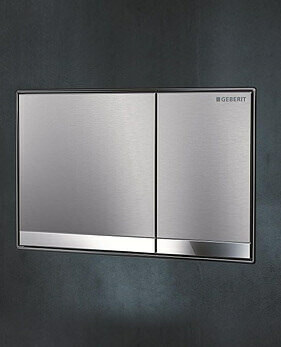 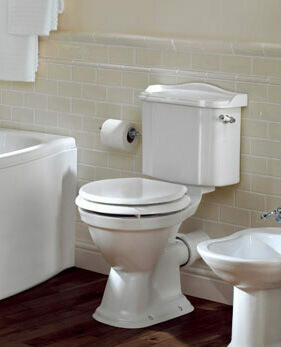 Close coupled, back to wall units, wall hung toilets, bidets, and state-of-the-art designer toilets are also available. 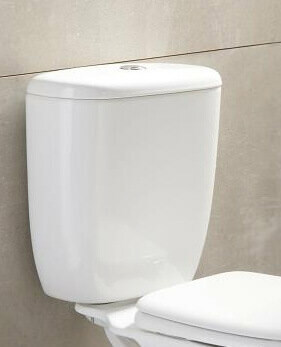 In addition, we maintain a complete inventory of parts and accessories, seats, and separate cisterns. 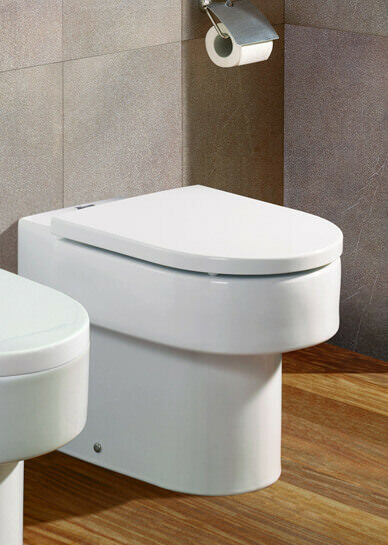 Whether you are replacing an old toilet in your home or office; or designing a bathroom that complements the rest of your home, you will find the perfect high quality fitting from the known and prestigious brands. 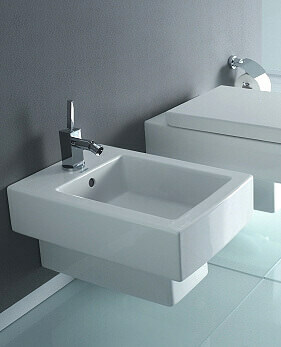 In short, we have everything you would need to finish your bathroom, according to your tastes and requirements. 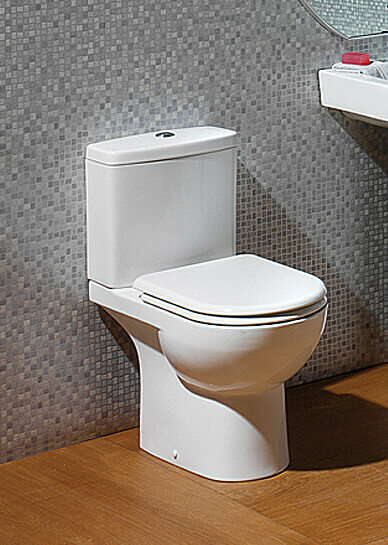 Our line of toilets offers exquisite fit and finish, comfortable design, and unmatched durability. 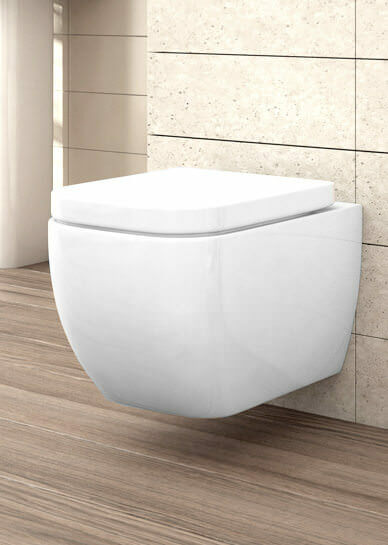 So call us, and turn your bathroom from an afterthought to a truly memorable space for you, your family, and your guests.